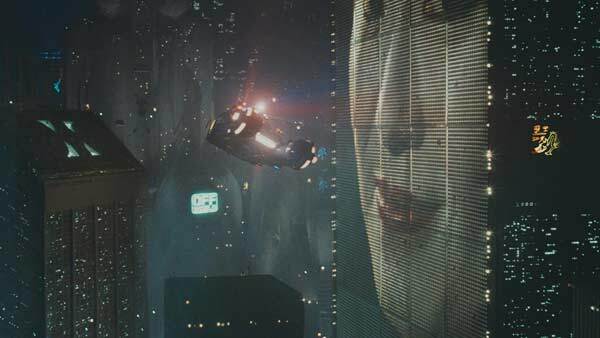 Los Angeles, US (BBN)-It’s still quite hard to fathom there’s actually going to be a sequel to Ridley Scott’s Blade Runner, but the release date announcement has made it seem far more real: it’ll be released 12 January 2017. The follow-up to the 1982 classic will be directed by Denis Villenueve, the Canadian filmmaker whose credits include Prisoners, Enemy and last year’s Sicario, reports the Independent. Ryan Gosling will star in the lead role while the original’s star Harrison Ford – who recently returned to the Star Wars universe as Han Solo – will reprise the role of Rick Deckard; it’s uncertain in what capacity. Nothing much else is known, but the sequel will be written by Michael Green and Hampton Fancher, who co-wrote the original with Ridley Scott. The script will be based on a story devised by Fancher and Scott. Considering how much of a visual treat the original is considered, it’s comforting to know that multi-Oscar nominee Roger Deakins will be on board as cinematographer. Scott revealed he wouldn’t return to direct as he’s busy working on the Prometheus sequel Alien: Covenant – a continuation of the Alien franchise he started in 1979. Blade Runner 2 will be released on 12 January 2017.